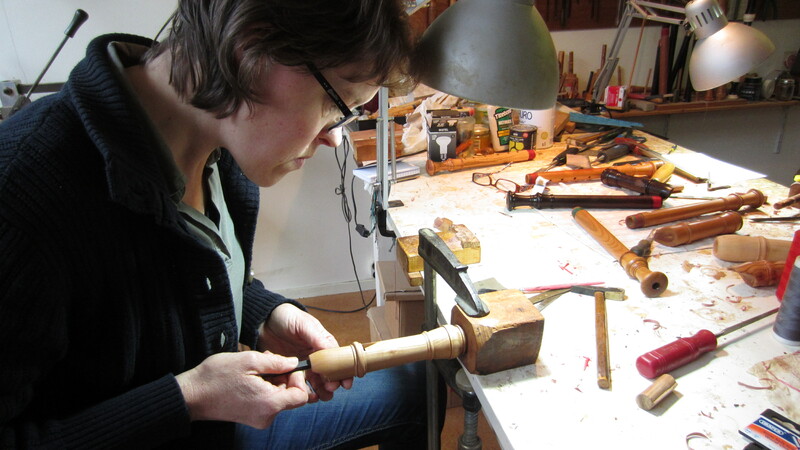 Dates in 2019: 25 feb. – 2 march, 13 may – 18 may, 12 aug. – 17 aug., 28 oct. – 2 nov.
Have you always wanted to make your own recorder? 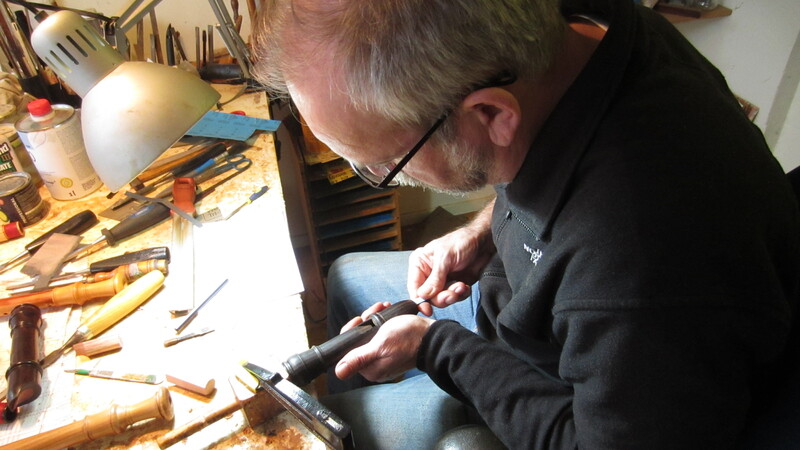 And not by endless trial and error in the loneliness of your workspace, but with an experienced maker and teacher who has no secrets? 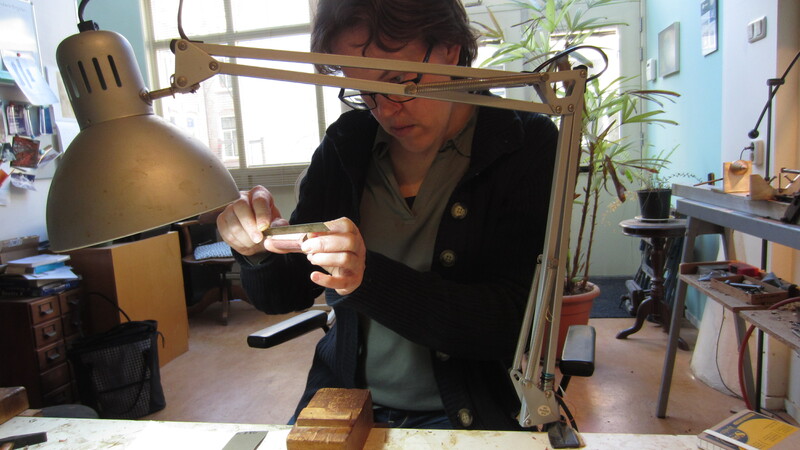 In the luxury of a ‘group’ of just two participants in a professional workshop? 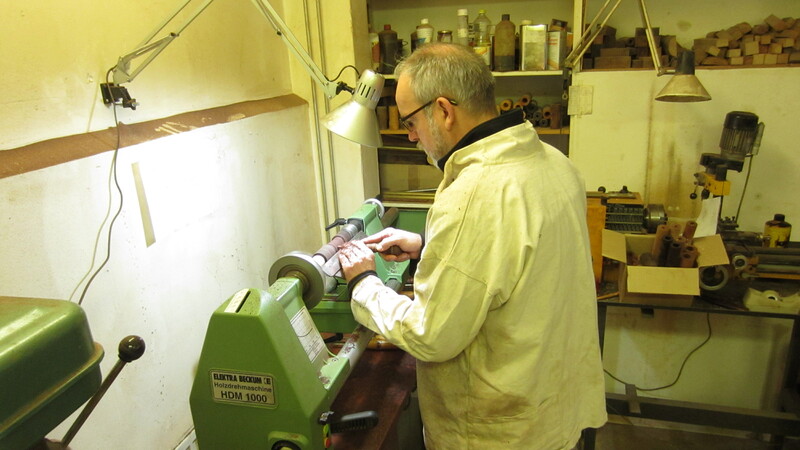 I’ll organize several one week courses (six days) in recorder making in my own very nice workshop. 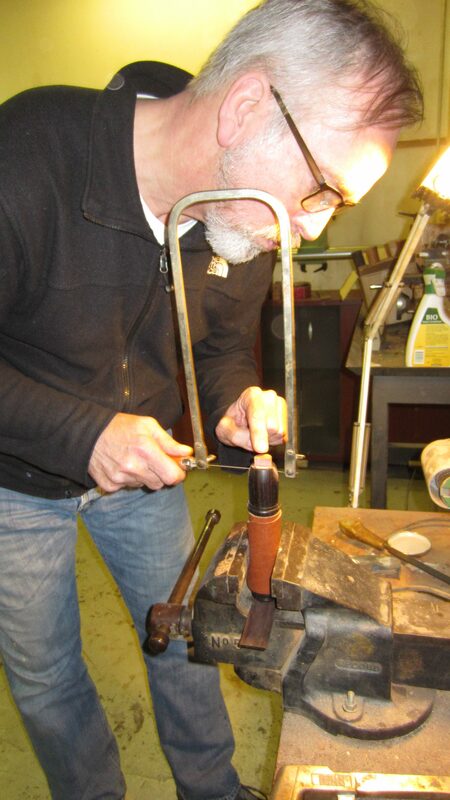 I’ll be taking you through every step of the process of making your own basic-alto recorder at either A:443 or A:415 Hz. Satisfaction is guaranteed, as I will only let you leave my workshop with a good new instrument. 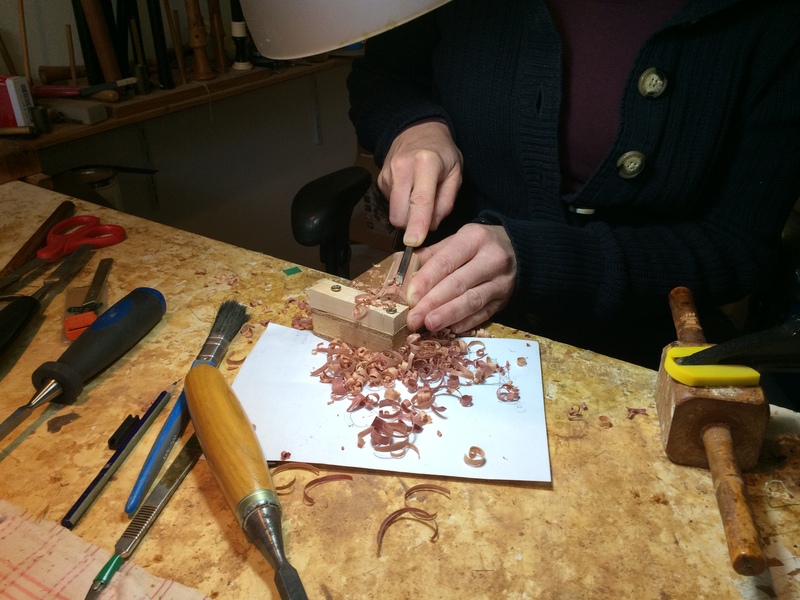 This course is suitable for both the complete beginner as for advanced amateur makers (and everyone in between those levels), as there will be be only two students, which enables me to pay full attention to your individual needs. If you already have a lot of experience, this course is a Master Class and in principle you do everything yourself. I’ll then answer all your specialist questions and will give you exercises. If you have little or no experience, I will at least let you sense all the steps yourself, but I will take over where necessary and desired. In other words: the more experienced you are, the more you do yourself. Last but not least: an unforgettable experience! If you have any preference for your course in 2019, please let me know. Much likely I’ll be able to fit it in. Are you interested already and do you want to know more, just send me an email! 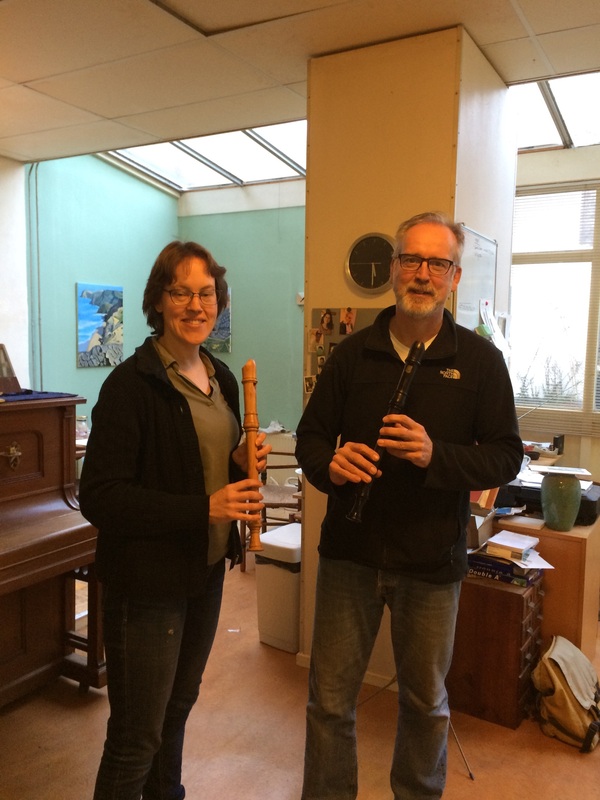 “Jacqueline Sorel’s recorder building course was a very special way for me to dig deeper into this instrument. 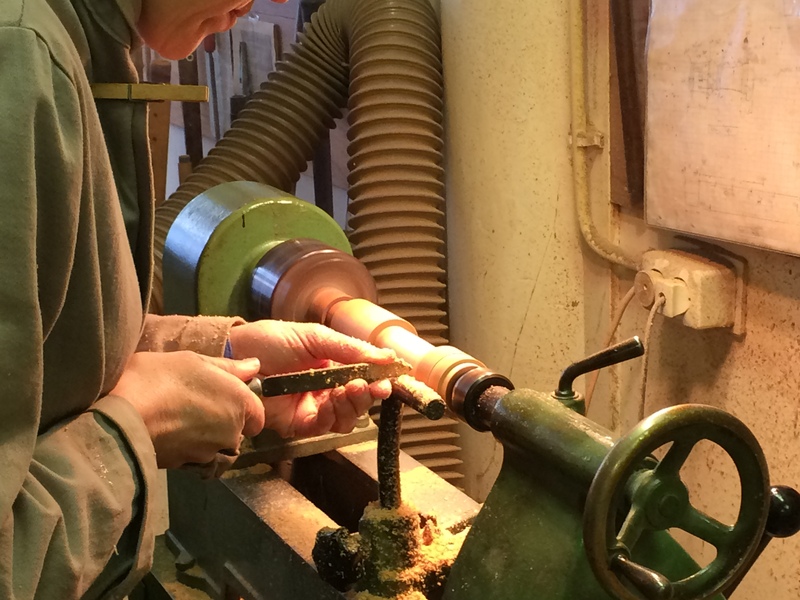 Under the expert and enthusiastic leadership of Jacqueline I was initiated in all steps of the construction, from woodturning to voicing and tuning. 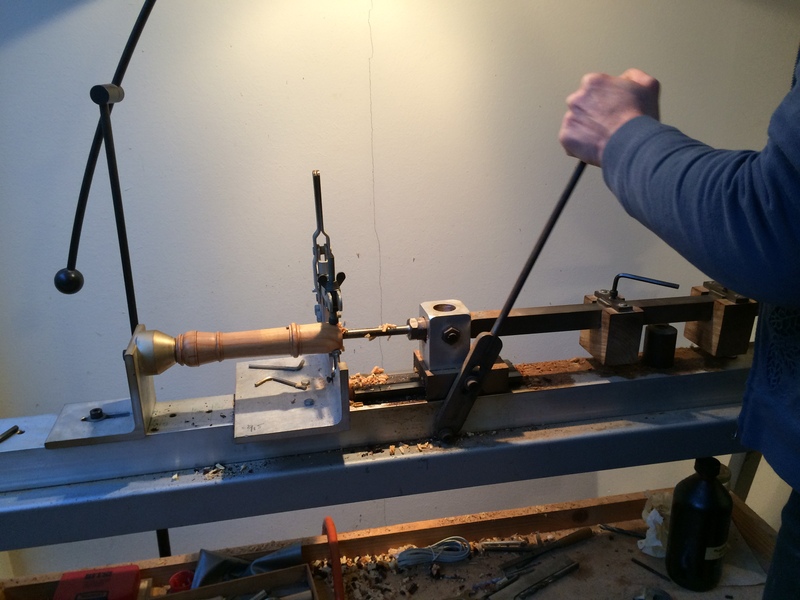 A guaranteed way to get to know all the ‘angles and holes’ of this instrument is to build one yourself. Together with a fellow student a great week that ended with a high quality recorder. Recommended!” Eric. In a pleasant atmosphere we have been working for six days and the result is great ! !” Jessica.